Seasonal affective disorder is a form of depression which is also referred to as SAD. Although a small portion of individuals experience SAD in the spring and summer, SAD tends to be experienced during the fall and winter months by the vast majority of people. It is important to recognize the potentially serious symptoms associated with SAD, a condition that may require medical treatment. “People with SAD may have trouble regulating one of the key neurotransmitters involved in mood, serotonin. One study found that people with SAD have 5 percent more serotonin transporter protein in winter months than summer months. Higher serotonin transporter protein leaves less serotonin available at the synapse because the function of the transporter is to recycle neurotransmitter back into the pre-synaptic neuron. What are the Risk Factors for SAD? SAD is diagnosed more often in women than in men. SAD is diagnosed more frequently in younger adults than in older adults. Symptoms of depression may worsen seasonally if you have depression or bi-polar disorder. SAD appears to be more common among people who live far north or south of the equator. 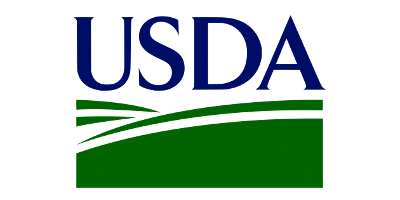 This may be due to decreased sunlight during the winter and longer days during the summer months. Your treatment provider will work with you to develop a specific treatment plan based on a number of available treatment options. Treatment interventions for SAD may include Bright Light Therapy (BLT) or phototherapy, which works to replace sunshine using artificial light. BLT typically involves sitting in front of a light box which emits full spectrum light similar to sunlight, while filtering out ultraviolet rays. Additional treatment interventions for SAD include Vitamin D, counseling, and/or antidepressant medication (Melrose, 2015). What should you do if you think you may be experiencing SAD? National Suicide Prevention Lifeline 800-273-TALK (8255). Melrose S. (2015). 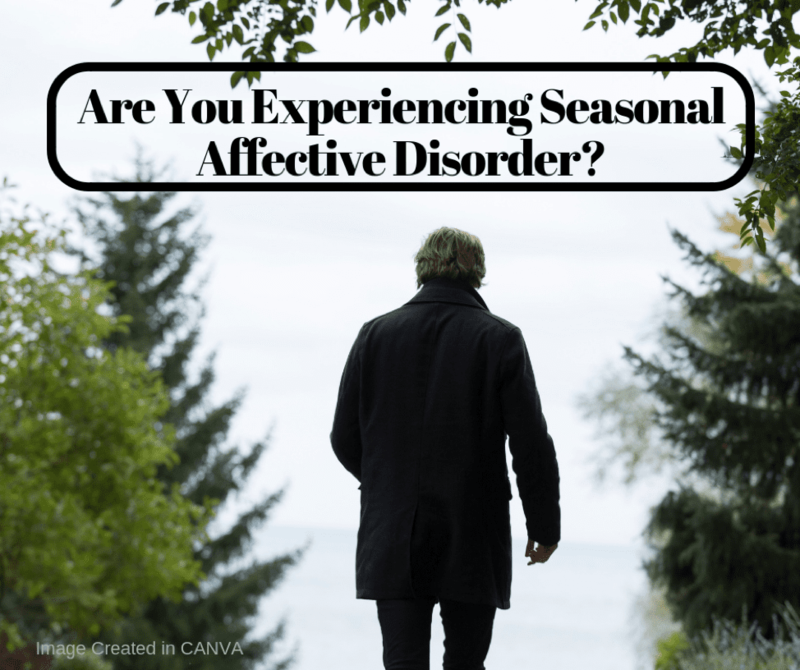 Seasonal Affective Disorder: An Overview of Assessment and Treatment Approaches. Depression research and treatment, 2015, 178564.